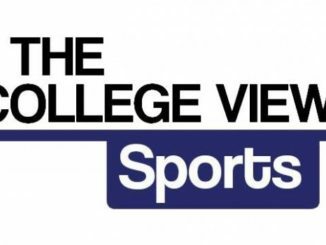 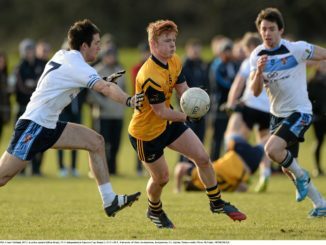 New figures show that male students are receiving the majority of sports scholarship programmes at third level institutions throughout Ireland for GAA and Rugby. 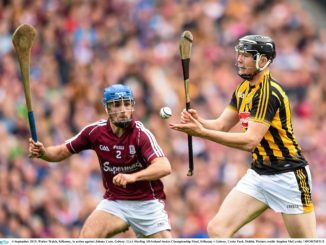 Inter-county hurler Paddy Lynch offers his insight on Kilkenny’s decade-long dominance of senior hurling. 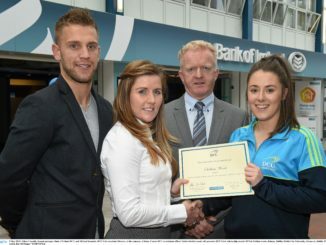 Four of DCU’s O’Connor Cup panel were awarded with All-Star awards last week. 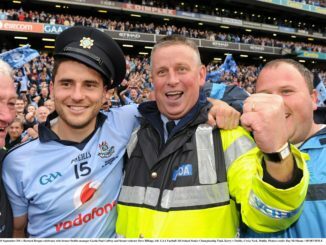 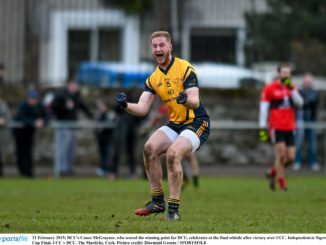 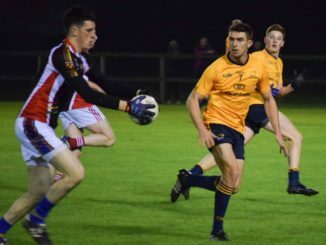 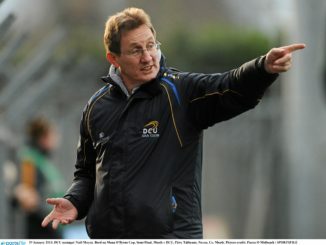 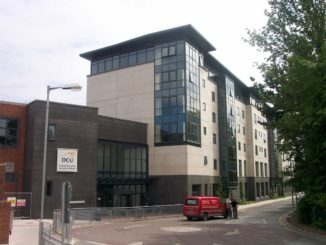 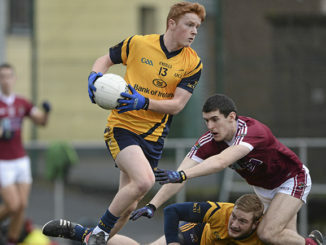 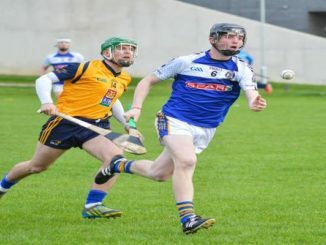 Garrett Lavin takes a look at how DCU’s GAA stars have performed at intercounty level this year. 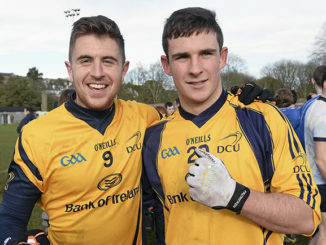 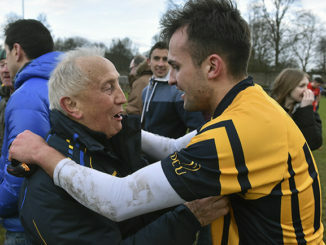 DCU’s O’Connor Cup team were left disappointed last weekend as UL emerged easy victors to claim a second successive title. 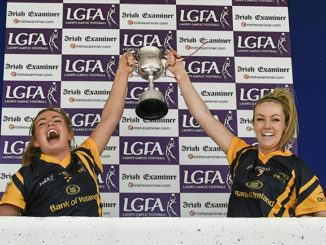 Despite disappointment in the O’Connor Cup final DCU Ladies GAA picked up some silverware on Saturday as they beat DIT to claim the Lynch Cup. 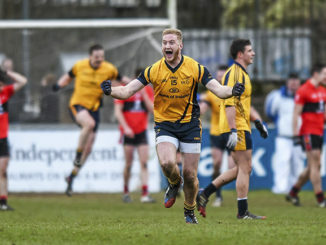 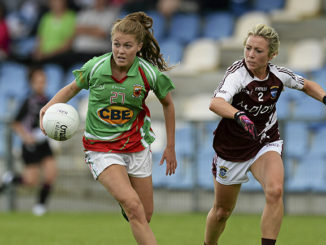 DCU showed their grit to stay in the game before clinching it in the dying seconds.